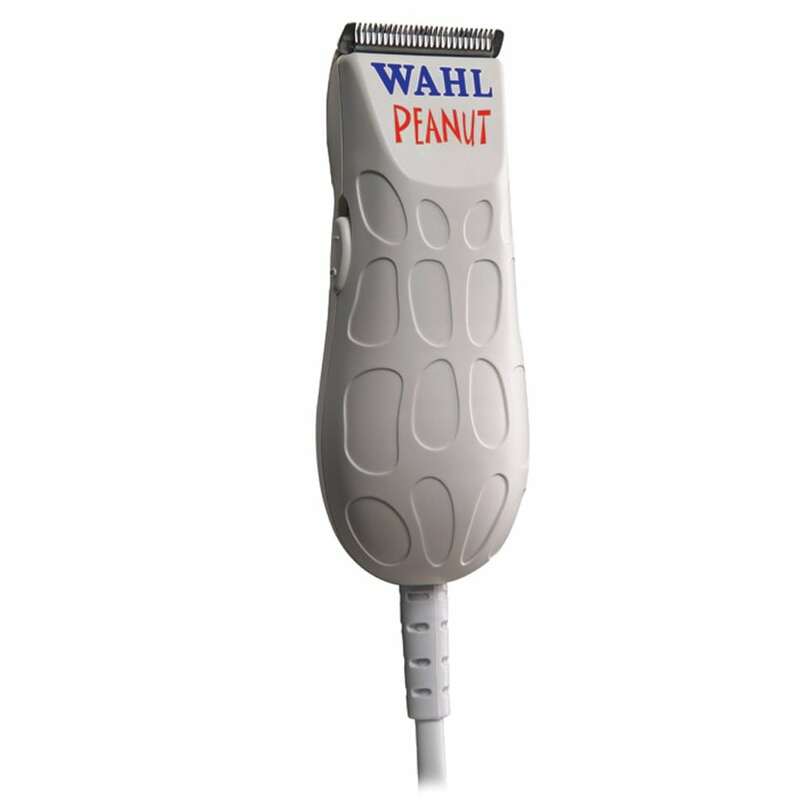 Cut your clipping and trimming down to size with the Wahl Peanut. Weighing in at less that 4 oz., the “Peanut” is less than 4″ long. The Wahl Peanut Clipper/Trimmer has all the power and performance of a full-size clipper and all the versatility of a heavy-duty trimmer with detachable blades.